We have opened up a new shop directly across the street from the existing one. 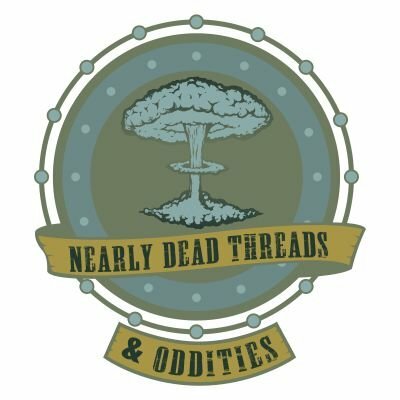 Nearly Dead Threads 2 "The Men's Den" is now open (Thursday Noon-4, Friday Noon-4, and Saturday Noon-4). We offer ice cream treats, dude culture items such as skateboard decks, vintage games and toys, vintage clothes, tees, kitsch and much more!